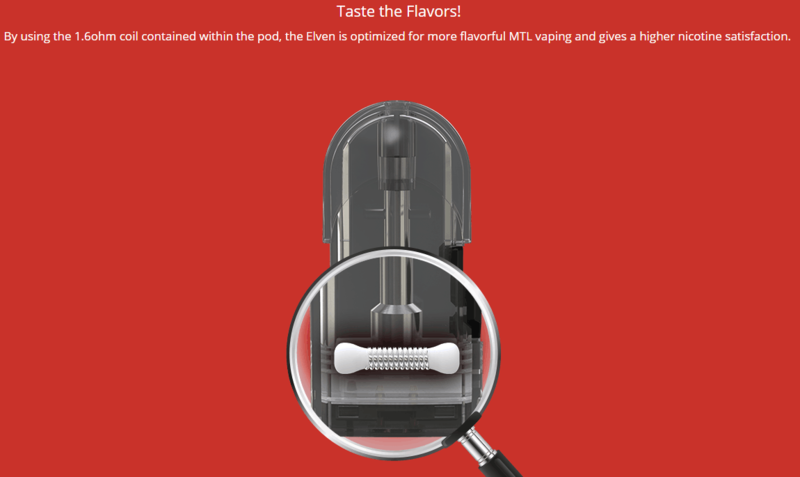 Elven Kit is a new sleek and compact pod system AIO starter kit designed by Eleaf without fire button for automation, and comes with beautiful and durable metallic finishes and different air inflows from the Elven by inserting its cartridge into the battery in two ways. It is powered by 360mAh built-in battery with 1.6ml replacement pod cartridge, fires up to 15W, features an easy side-fill and leakage-free system. 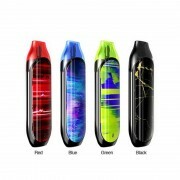 It is optimized for nicotine salts especially using the 1.6ohm coil contained within the pod. 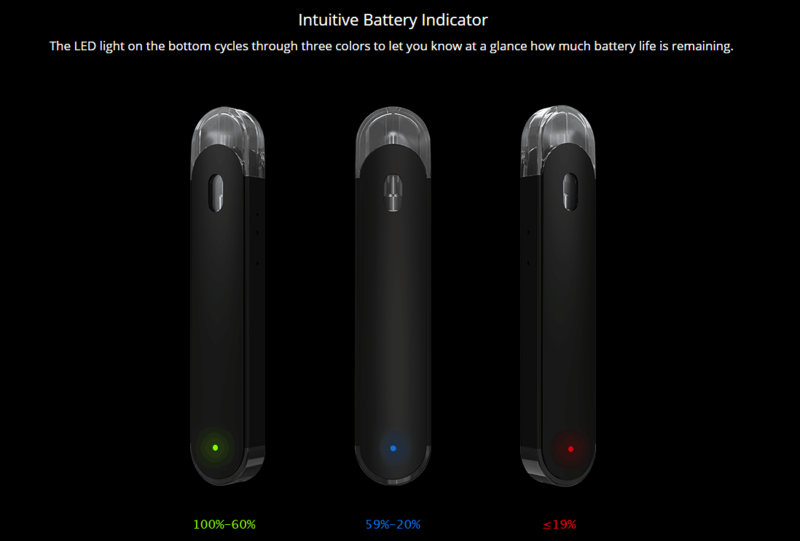 Intelligent Battery Life Indicator in the cartridge is for your convenience. 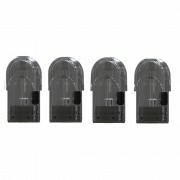 How to charge Eleaf Elven Kit? 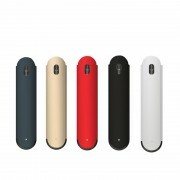 Simply charge Eleaf Elven Kit by connecting it with a computer, a power bank, a wall adapter or other electronic devices (with a USB port that is capable of providing a charge) via USB cable, also you can purchase an inexpensive USB car adapter, thereby affording you the ability to charge the Eleaf Elven Kit in the car. This is particularly useful while you are on long drives and road trips. 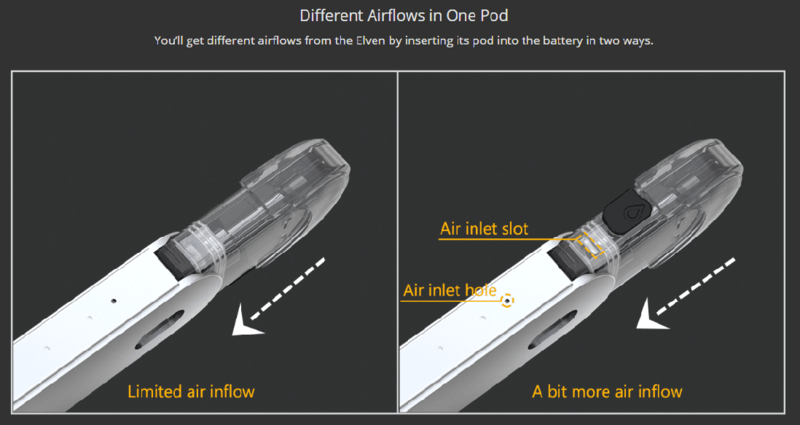 ❤ Please read the user manual carefully before using this Eleaf Elven Vape Pod Kit. 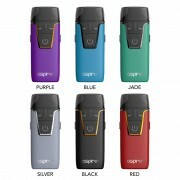 ☞ 6 months warranty period for Eleaf Elven Pod System AIO Starter Kit.